Whenever you visit fast food establishments, you’ll usually have a go-to item that you order. You might switch it up every now and then, but most people have a favourite and stick to it. However, how can you make an informed decision without all the items on the board? There are several fast food eateries that have ‘secret menus’ that you can order if you know the right words to say. 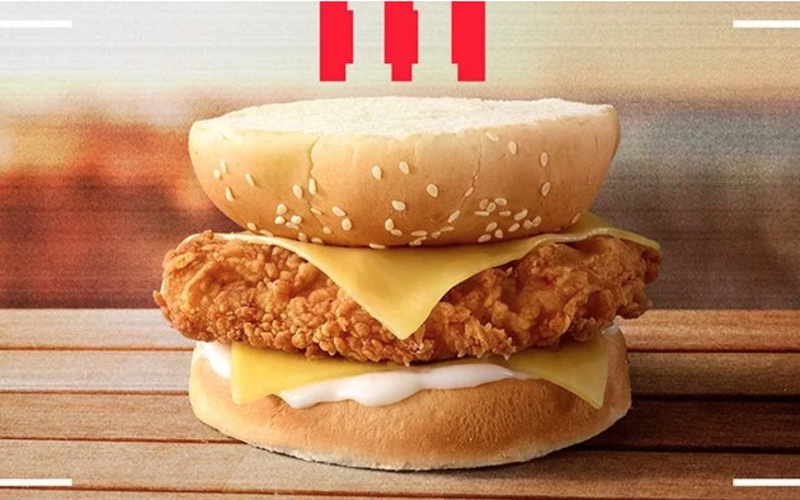 Well, KFC has just revealed how to get access to it’s private slog of food, which includes the ‘Slida Burger’, ‘Zinger Chipster’ and ‘Beese Churger’. Yeah, they sound weird but they’re probably delicious. The company has released a statement saying: “We know our fans taste buds are craving new and finger lickin’ ways to enjoy their fried chook, but nothing good lasts forever. “Grab your phone, follow the clues, gather your coins and order the next secret menu item available from today. Just give us the quirky meals KFC, will you?! If chicken isn’t your thing, then McDonald’s also has a pretty tasty secret menu that not many people know about. They include the McGangBang, the Mc1035am, the Monster Mac and a ‘Neapolitan’ milkshake among other things. It’s a hack, and a pretty decent one at that if you know what you’re doing. But most of us don’t, so thankfully a McDonald’s store manager started a Reddit Ask Me Anything thread, which went into detail about the different creations you can make from mixing up the menu. The unidentified Glasgow store manager said: “You can order from the ‘Secret Menu’. Just like with any of our sandwiches, you can add, remove or change ingredients by special request. These are called ‘grill orders’ (i.e. 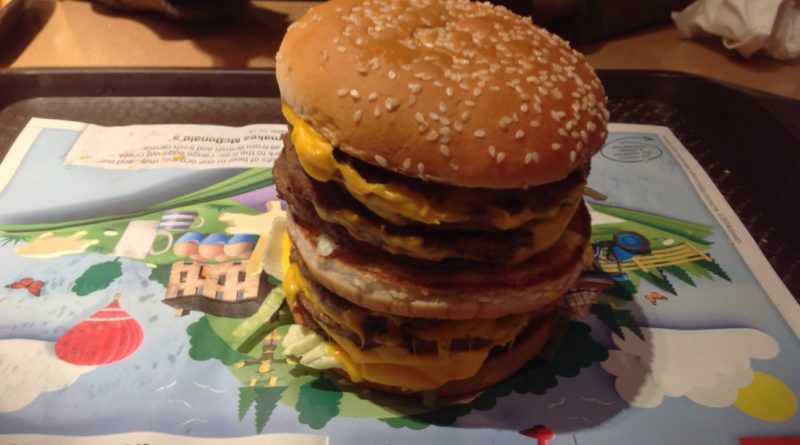 Big Mac no pickle). It’s important to remember that a lot of the ‘secret menu’ items involve either customising current ones, adding more than one together or purchasing extras, so if you want to get all creative with your Maccas experience than you are more than likely going to have to pay a little more.